Change is always happening. Not only for you – but for every person, every animal and every plant life on this plaent! 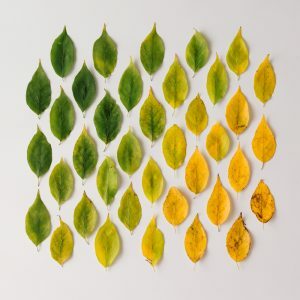 Ironically, change is one of the only constants! 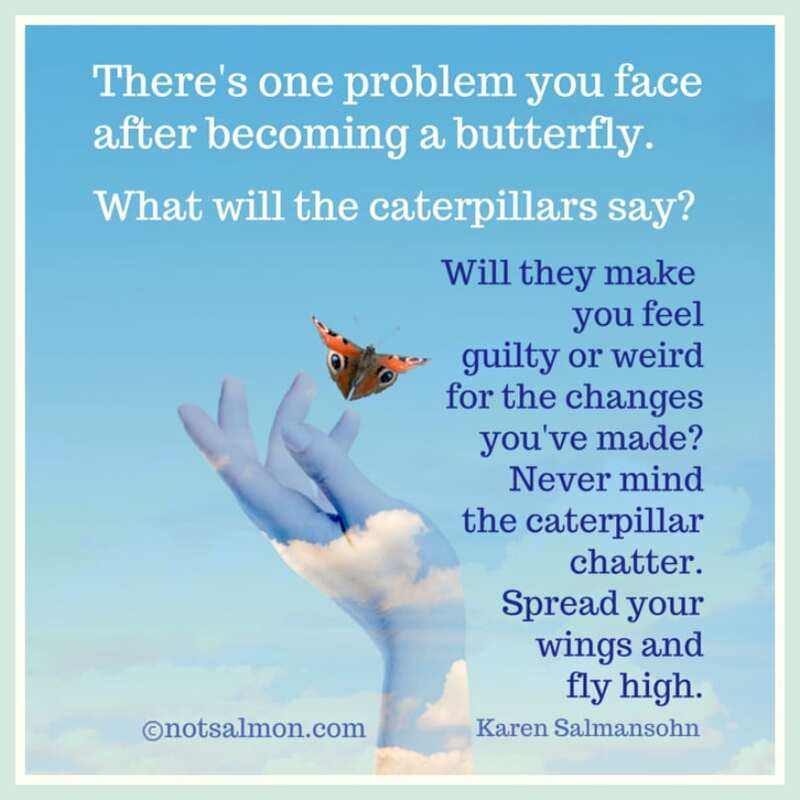 Unfortunately dealing with change can be difficult and stressful. 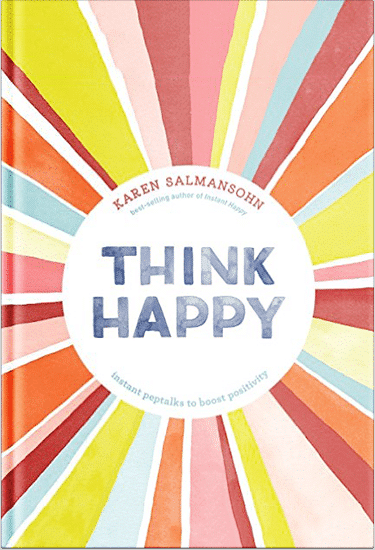 With this in mind, here are a range of inspiring quotes to help you to face change with a more open and positive attitude. Feel free to use them as free screen savers – or print them out and put them on your refrig! 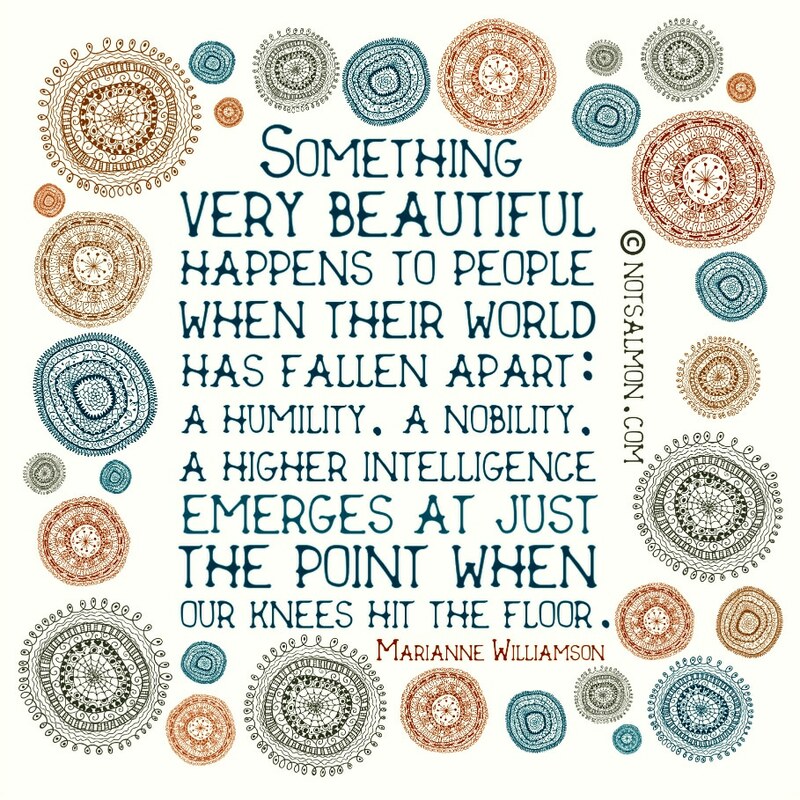 Something very beautiful happens to people when their world has fallen apart. 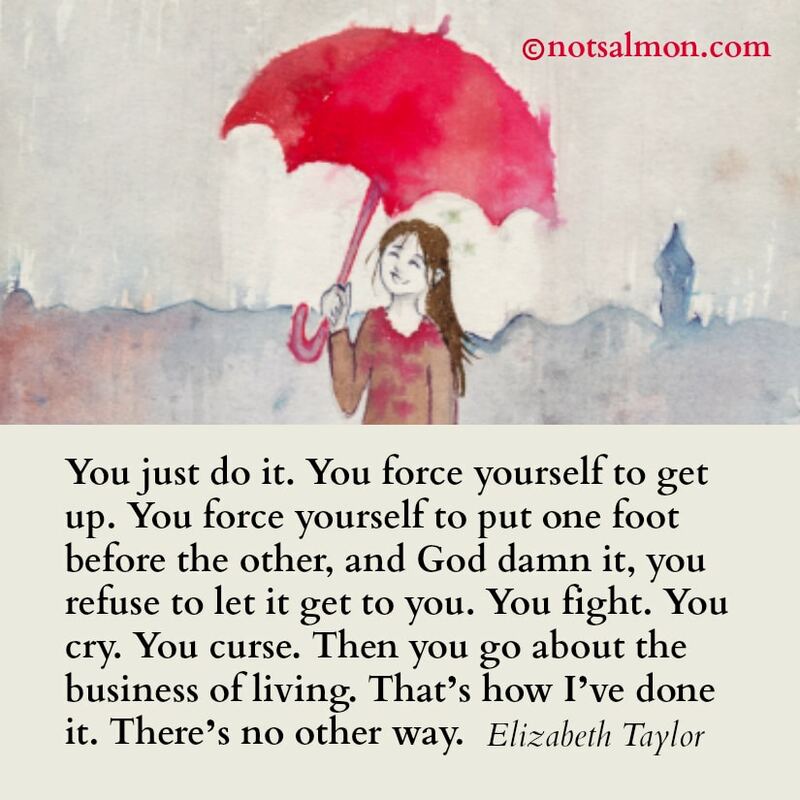 Sometimes the best you can do is not think, not wonder, not obsess. 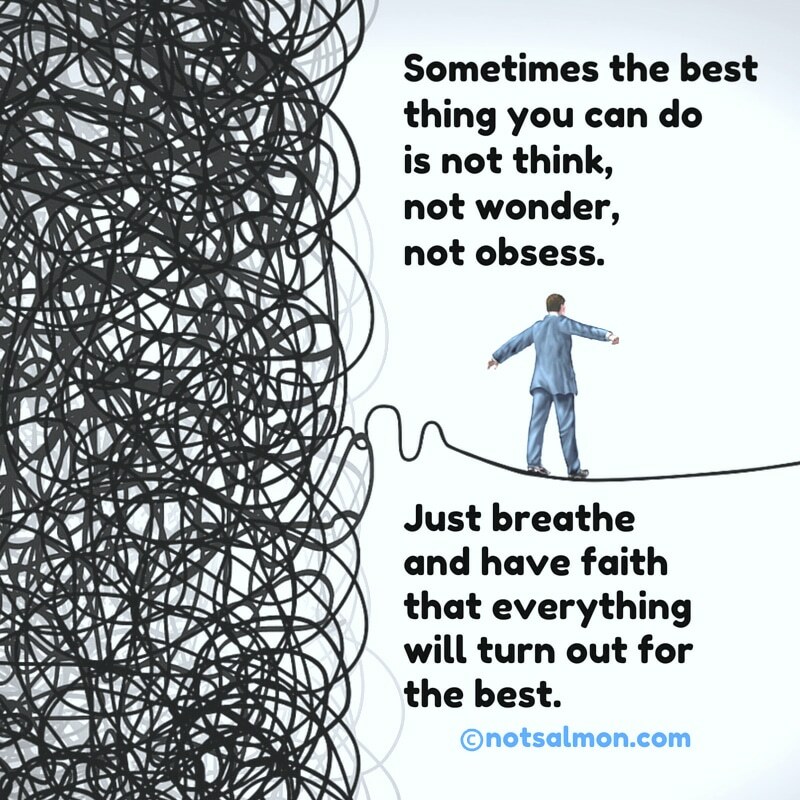 Just breathe and have faith that everything will turn out for the best. 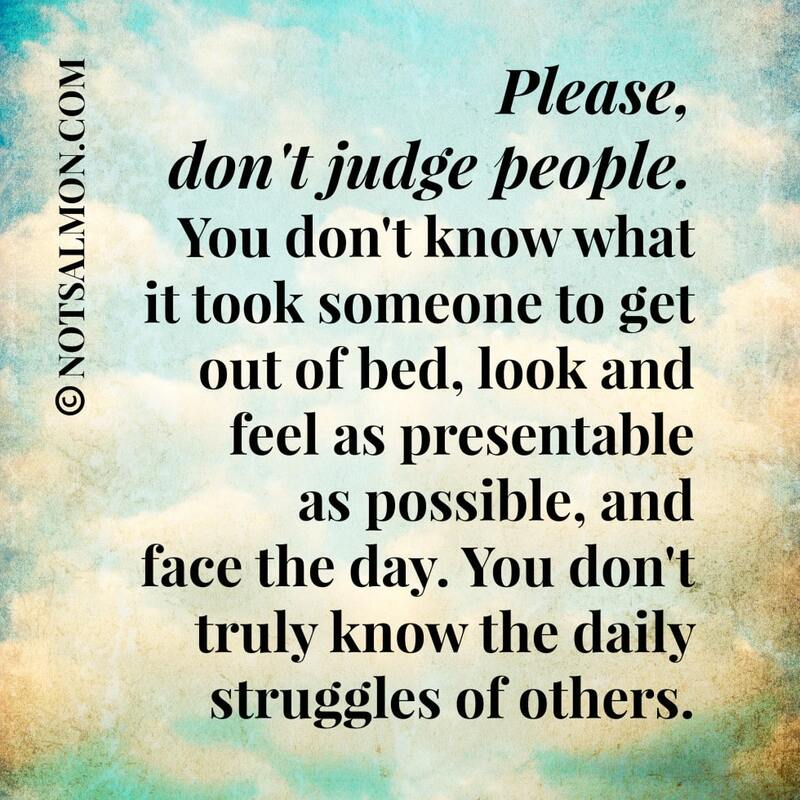 Please don’t don’t judge people. You don’t know what it took for someone to get out of bed, look and feel as presentable as possible and face the day. 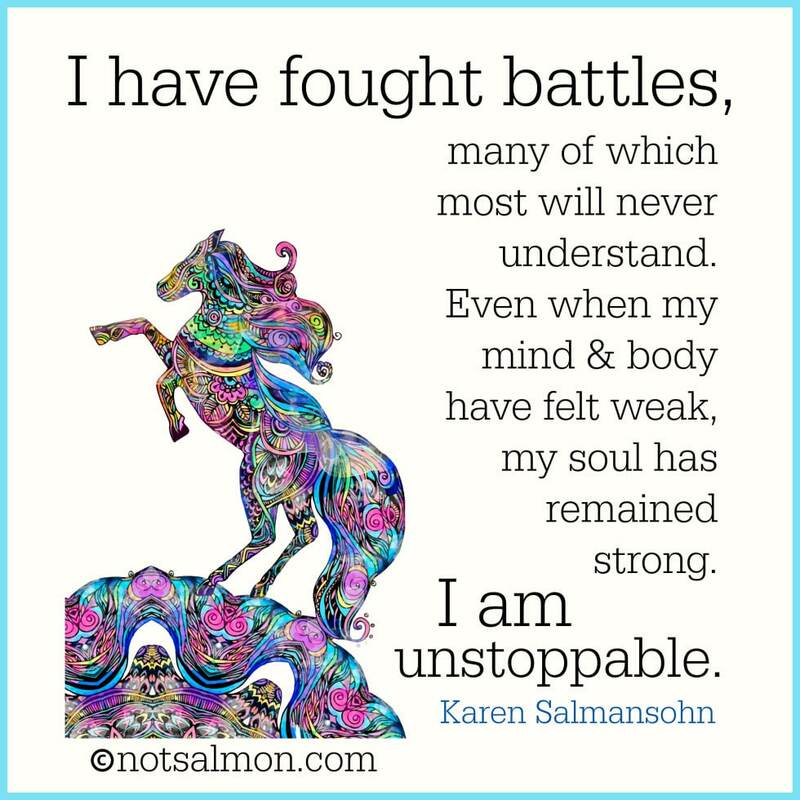 You don’t truly know the daily struggles of others. 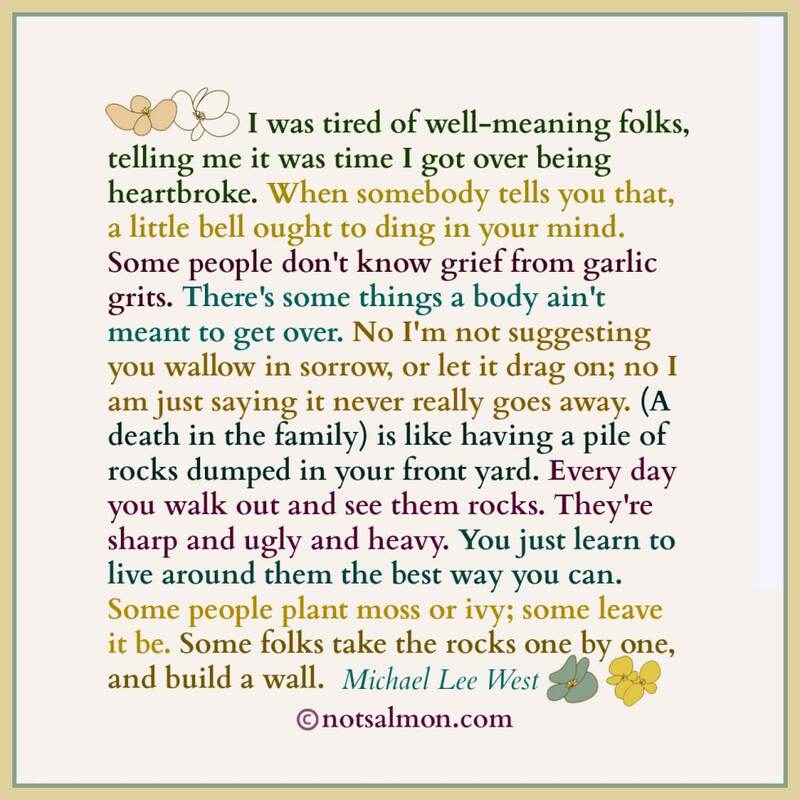 Some folks take the rocks one by one and build a wall. 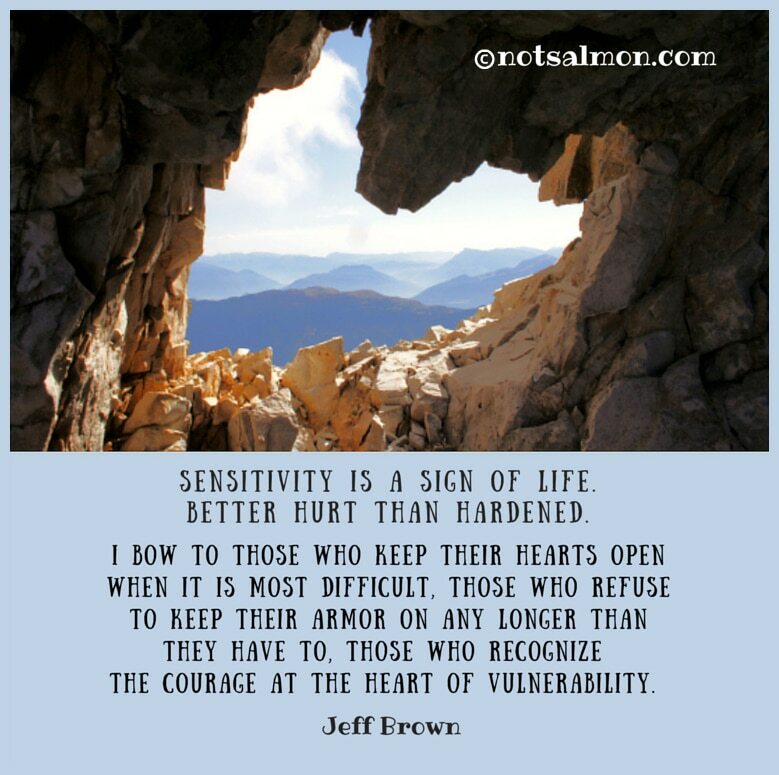 Sensitivity is a sign of life. Better hurt than hardened. 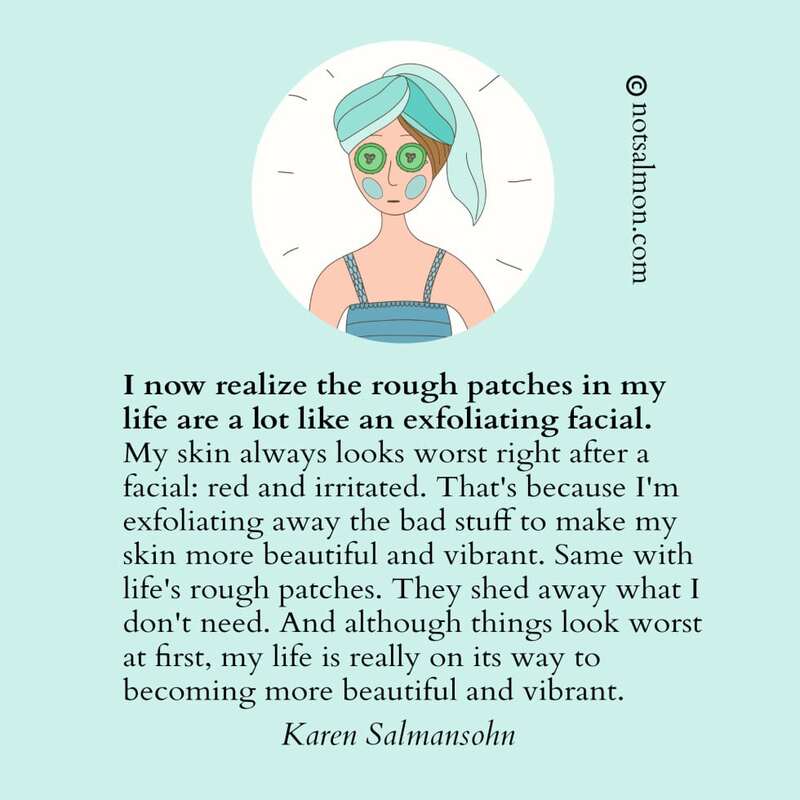 I now realize the rough patches in my life are a lot like an exfoliating facial.